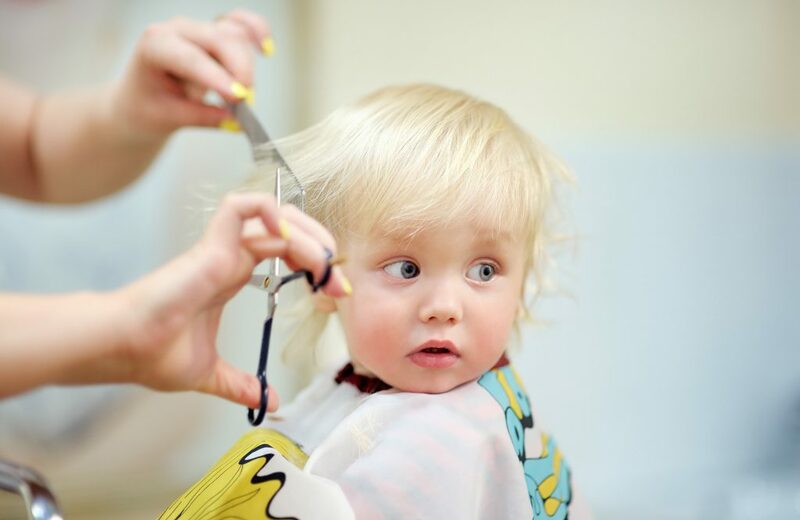 Kid's Services Renelle’s Cutting Edge loves doing kids cuts. All kids get a FREE Shampoo Condition and massage with every cut. Two of the staff members have children themselves so are great with children. 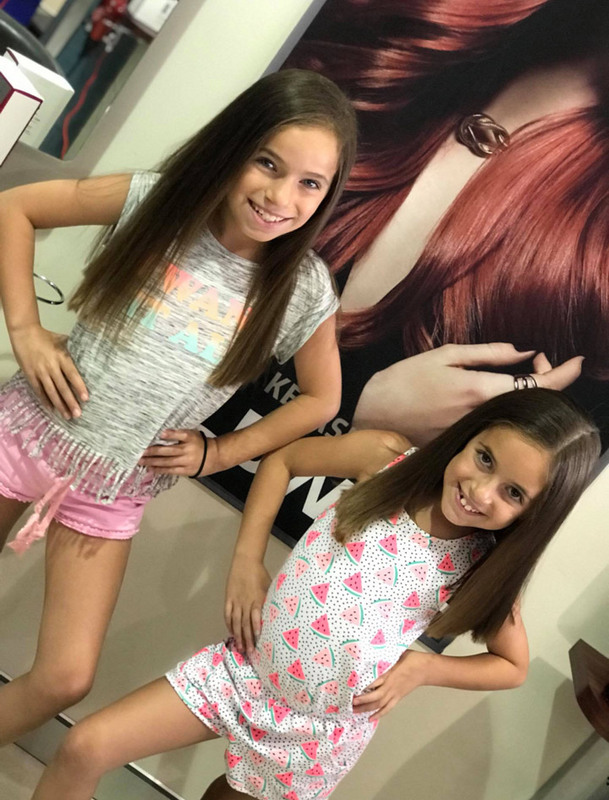 We also are great with children with special needs as one of the staff members has a child with needs, so we will take our time be their friend and help them while they are getting there hair cut.